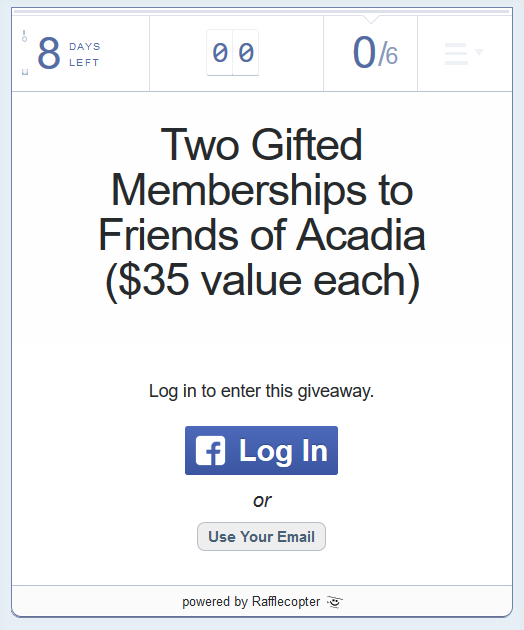 Sign up for my newsletter and be entered to win a one-year membership to Friends of Acadia National Park. Click the image to clear more. I'm currently in the writing cave hard at work on Whenafter (Afterlife #4). Please check back later.